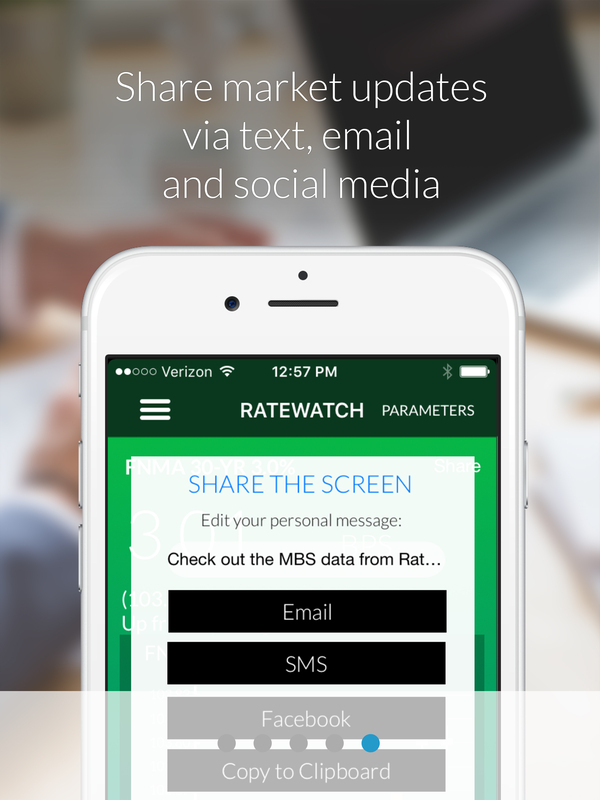 Mobile app innovator Mortgage Coach shared today that its Mortgage Backed Security insight and activity app, RateWatch, has surpassed 25 million alerts and to help ensure millions of people get the advice they deserve, every single professional with access to Optimal Blue services now has access to Mortgage Coach RateWatch. Delivered as integrated functionality within Optimal Blue’s Enterprise Secondary Marketing Solution, Mortgage Coach’s RateWatch report ensures that every Optimal Blue lender has reliable economic data and key MBS metrics to help their customers make fully informed decisions. “By making this actionable insight available to all our professionals using Optimal Blue, all our borrowers immediately benefited. Fully informed professionals help guide better decisions for every type of client,” added Brad Anderson, Business & Investor Relations Manager at American Mortgage and Equity Consultants. 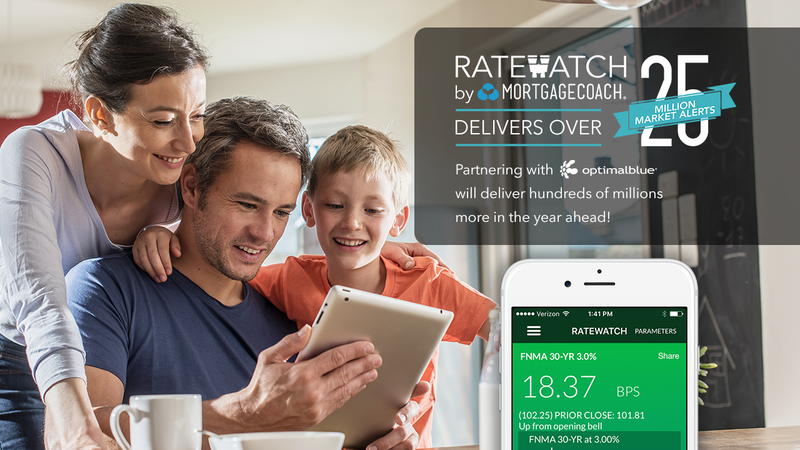 The Mortgage Coach RateWatch experience is available to every current subscriber of Mortgage Coach, as well as the tens of thousands of additional professionals who use Optimal Blue technology solutions. Current Optimal Blue subscribers can click the RateWatch button in the upper right hand corner of the Optimal Blue search screen to request the mobile app. Lender leadership can contact optimalblue(at)mortgagecoach(dot)com to coordinate adding the power of Mortgage Coach RateWatch for all mortgage professionals in your organization instantly. The Mortgage Coach suite of enterprise online and mobile applications enhance the conversation between the borrower, mortgage professional, and Realtor, enabling a confident mortgage decision. Thousands of banks and lenders rely on Mortgage Coach to turn borrower education into a competitive advantage. With Mortgage Coach technology, financial and real estate professionals provide clearly illustrated mortgage options with detailed financials, charts, video narration, and live updates on any device, ensuring an informed home loan choice. Learn more about how to add the power of Mortgage Coach to your lending platform by visiting http://www.mortgagecoach.com. Optimal Blue operates the mortgage industry’s digital marketplace, connecting lenders, investors, and providers with comprehensive secondary marketing solutions, market-leading capabilities and value-added services that deliver results. For more information, visit http://www.optimalblue.com. Mortgage Coach and Optimal Blue PartnershipMortgage Coach’s RateWatch Delivers Over 25 Million Market Alerts. Partnering with Optimal Blue will deliver hundreds of millions more in the year ahead. 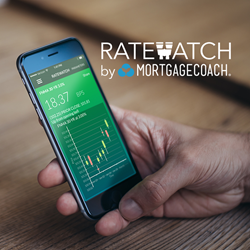 RATEWATCH by MortgageCoachAll Optimal Blue Mortgage Professionals have access to Mortgage Coach RateWatch on iOS and Android. Mortgage Coach MarketWatchShare market updates via text, email and social media. 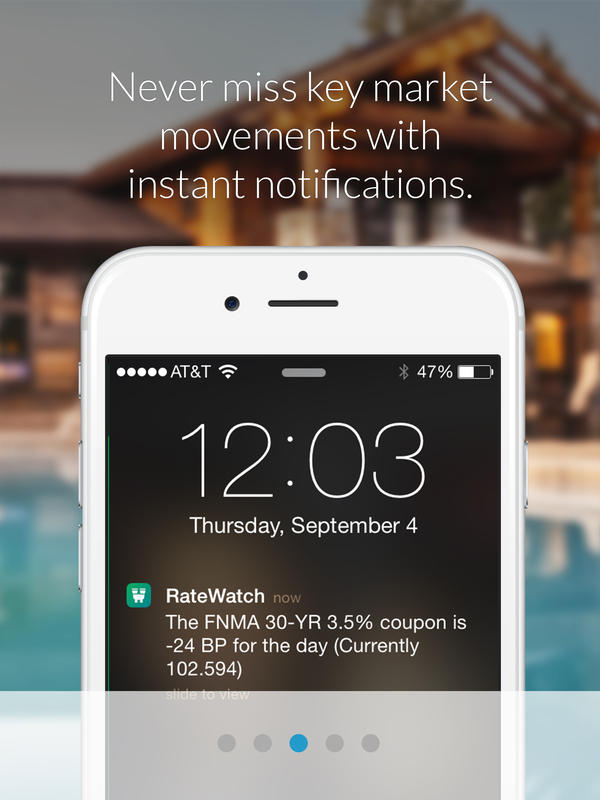 Mortgage Coach MarketWatchNever miss key market moments with instant notifications. 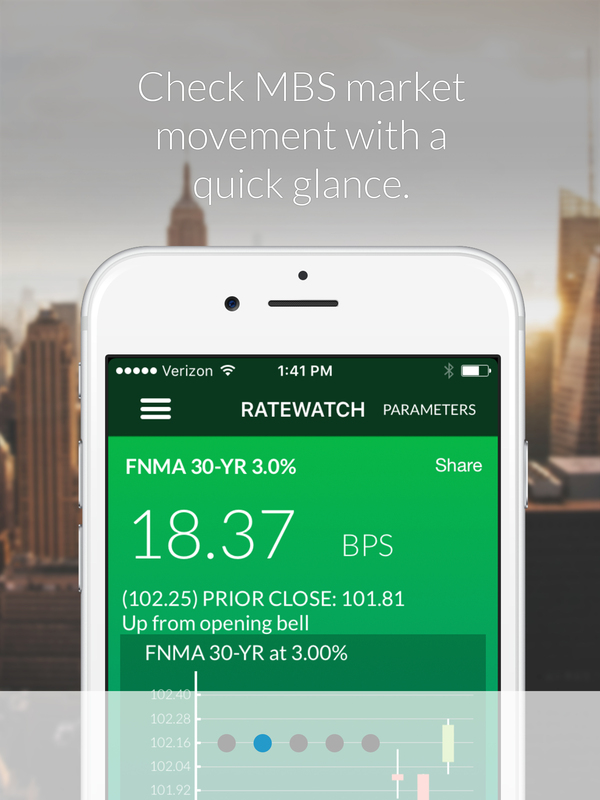 Mortgage Coach MarketWatchCheck MBS market movement with a quick glance.